Wentworth Miller has revealed he tried to kill himself multiple times when he was a teenager because he couldn't handle keeping his sexual identity a secret. 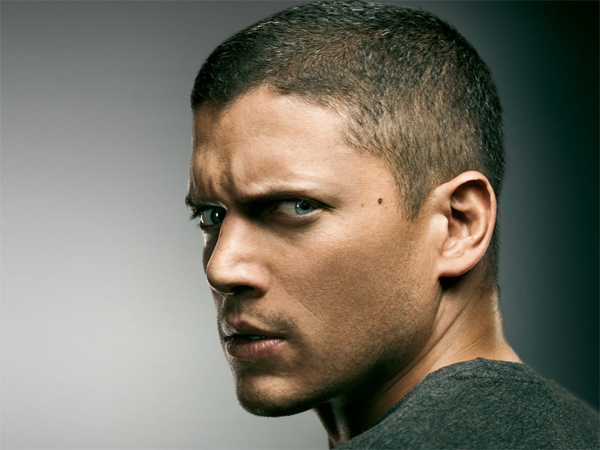 Wentworth Miller tried to kill himself multiple times when he was a teenager. The former Prison Break star, who recently came out as gay, has revealed he first attempted suicide when he was 15 because he couldn't handle keeping his sexual identity a secret. He said, "Every day was a test and there were a thousand ways to fail, a thousand ways to betray yourself, to not live up to someone else's standard of what was acceptable or what was normal. "The first time I tried to kill myself I was 15. I waited till my family went away for the weekend and I was alone in the house and I swallowed a bottle of pills. I don't remember what happened over the next couple of days but I'm pretty sure come Monday morning I was on the bus back to school pretending everything was fine." The British actor also told an LGBT (Lesbian, Gay, Bisexual and Transgender) rights dinner in Seattle on Saturday night that the incident wasn't isolated or a cry for help because "you only cry for help if there is help to cry for". The 41-year-old actor opened up about his sexuality for the first time last month as he took a stand against Russia's recent anti-gay legislation by refusing in an open letter to attend the St Petersburg International Film Festival. According to gossip website TMZ.com, Wentworth also told guests at the dinner he decided to confirm he was gay because he wants to be a role model for others, "to be the someone else, that no one was to me”.